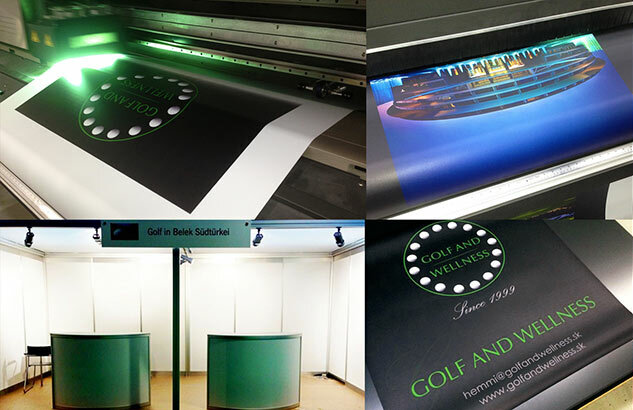 I The Design has prepared new exhibition stand for its client and partner Golf and Wellness. Photo: the entire production process and satisfied CEO. Diogenis Solutions Ltd is a multitasking company that has two major tasks to accomplish. Firstly, to create an “A to Z” network of services for foreigners – University students, Young Entrepreneurs or Specialized Professionals and Investors. Secondly, to incubate smaller specialized companies that are establishing in Central Europe, up to the point that they become independent enterprises. Schweiz, Slovakia & Czech rep.
Travel agency Golf and Wellness, established in Switzerland, is among the swiss golfers very famous and popular. Company organizes and coordinates golf tours for individual customers as well as for golf professionals with larger or smaller groups. Its main task is to offer all golf lovers a highly professional services. Redesign is a specific part of design work, the task of which is modernization. This graphical upgrade is based on original materials and retains elements of corporate identity by which customers remember and recognize a given company. Therefore this is not a complete change, but a certain "Update", which keeps up with new trends. Many successful international companies have undergone multiple redesigns until their corporate design has come into its present form, which points to the necessity of continuous progress and innovation. The quality of software improves every year, what used to be impossible is now graphically a matter of course. Wider range of tools for graphical editing and effects allows to improve the original design and thus the company presentation, that will be subsequently perceived as modern and open to innovation. Every company needs to communicate with its customers. In preparing this communication it is important, besides the mix of media and advertising content, to reconsider the current corporate design, especially if the company is going to implement a larger campaign for the first time. Before launching a TV spot or a large number of billboards, a combination of redesign and adequate PR activities could help to improve the image and awareness of the company, which in the end multiplies the effect of the campaign and saves money for the media space. I The Design was created as a brand symbolizing exclusivity and elegance.  It cooperates with musical artists, fashion brands, travel, advertising and event agencies, restaurants and bars. But always it is the customers who put high value on visual presentation. The main idea of I The Design is to bring originality to each project under which it is signed. 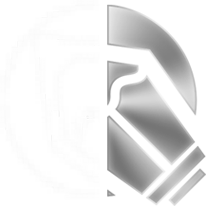 The company is divided into three main parts - graphic design, photography and video production.